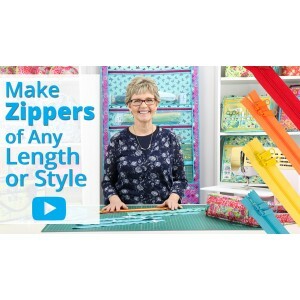 Don't let zippers scare you! 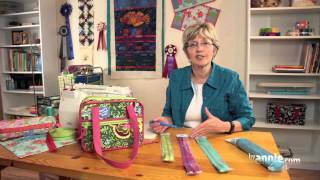 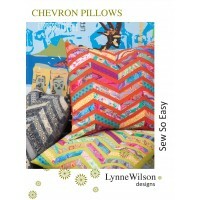 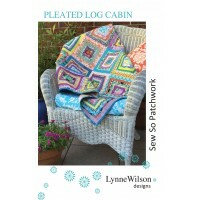 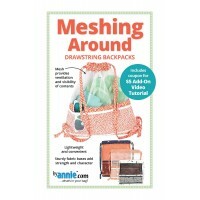 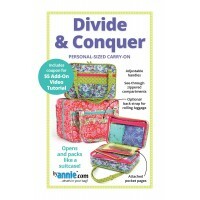 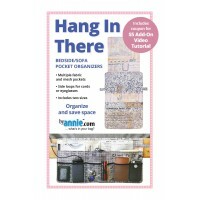 In these series of videos, Annie shows how easy it is to add a zipper to your project. 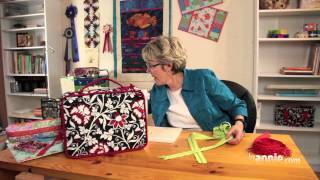 In this first of six video series, Annie explains what exactly handbag zippers are, when you should use them, and how to use them. 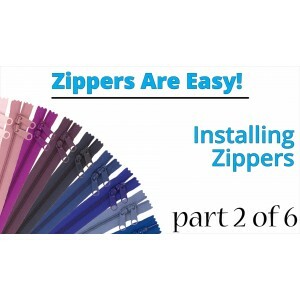 Learn how to prepare the fabric and seamlessly attach the zipper to your project. 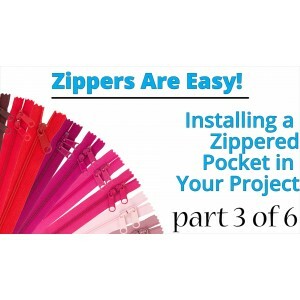 Put your newly-assembled zippered pocket into your project using any number of these easy techniques. 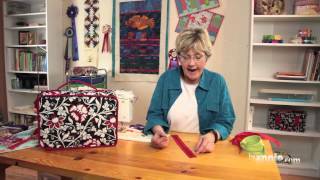 Attach pulls to the teeth of your zipper tape. 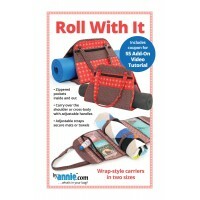 Just like a jacket! 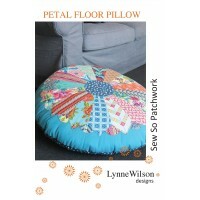 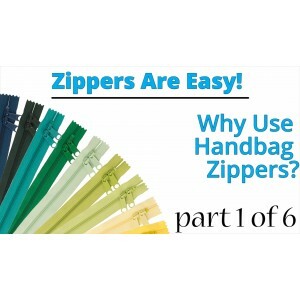 Attach zippers directly to the top of bags, purses, or cases without pockets. 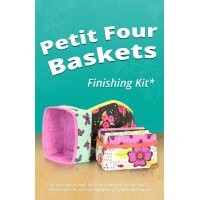 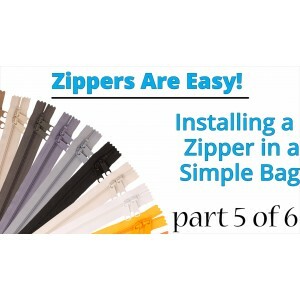 See how easy it is to install zippers along curved edges and corners.